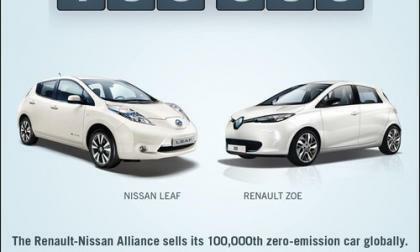 That electric cars are starting to become normal in society is underscored by the Renault-Nissan alliance reaching the milestone of 100,000 total sales of electric cars since late 2010. 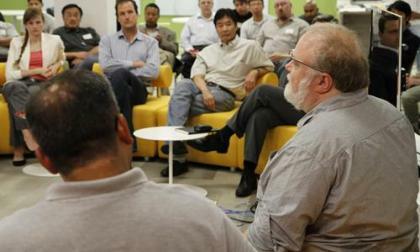 Nissan's Driving Innovation discussion groups have a meet up like structure and will also be available in podcast form. 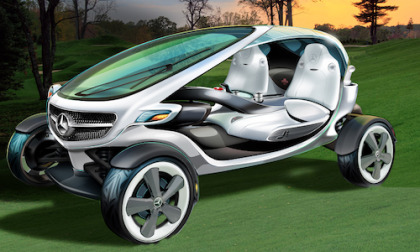 The goal is to be part of the growing autonomous vehicle world. 2014 Mitsubishi Lancer Evolution is a high-performance sports sedan that is ready to take to the track and gets new upgrades. 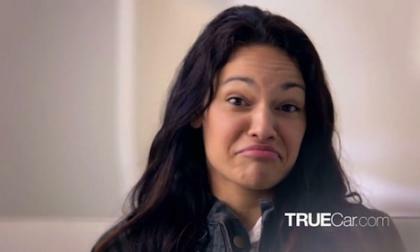 TrueCar.com’s latest commercial posits that women are too meek to walk into a car dealership without feeling intimidated. 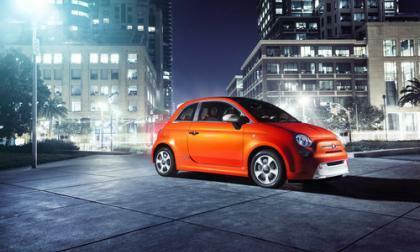 Chrysler's newly hired Director for Electrified Propulsion says more electrified vehicles are in Chrysler's future, and that the Fiat 500e is just the start. 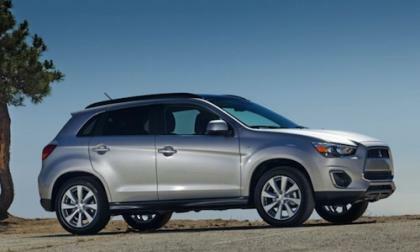 Mitsubishi Motors North America is recalling certain 2013 Mitsubishi Outlander Sport SUVs due to a suspension problem, which may increase the risk of a crash. 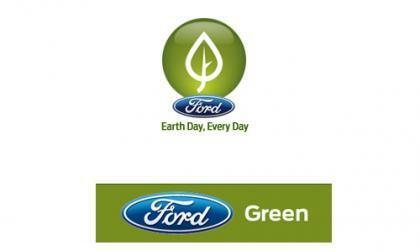 As part of a company-wide strategy to clean up their operations, Ford Motors is beginning to report greenhouse gas emissions at their facilities in India, following an existing program of reporting in several other countries. 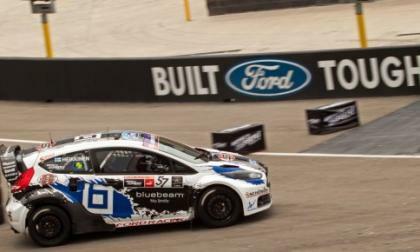 The Global RallyCross racers took to Bristol Motor Speedway this past weekend and Toomas “Topi” Heikkinen did what no GRC driver has ever done – winning his 3rd consecutive race in dominating fashion while also taking a massive lead in the run for the 2013 Global RallyCross Championship. 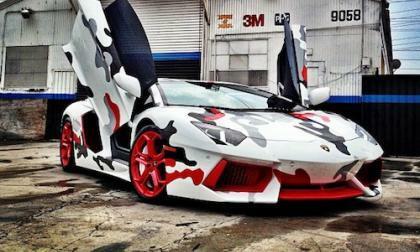 Singer Chris Brown has decided to ruin his Lamborghini Aventador by wrapping it in red, white, and black camouflage. 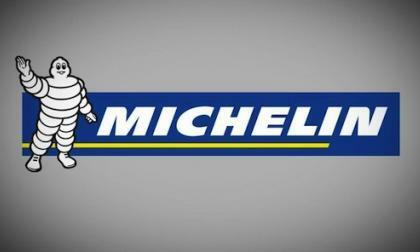 Michelin North America Inc. has announced the voluntary recall of multiple sized tires that may suffer from loss of tire pressure. 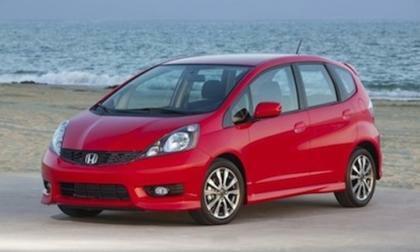 Honda will be launching a new 2014 Fit Hybrid in Japan that will get unbelievable mileage. 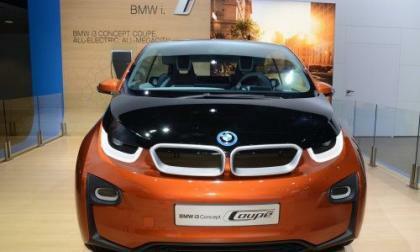 Will we see this fuel-sipping Fit in the U.S.? 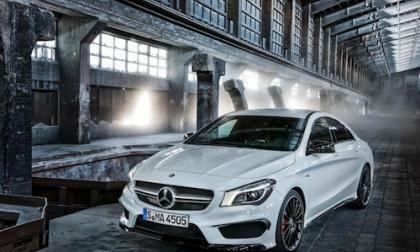 Five Instagram all-star photographers will go head-to-head to win free use of the new 2014 Mercedes-Benz CLA Class. 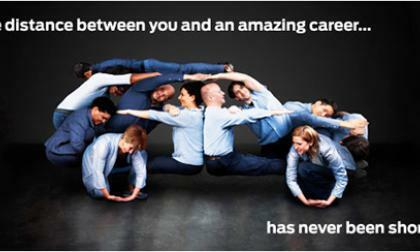 Consumers can win a free CLA too. 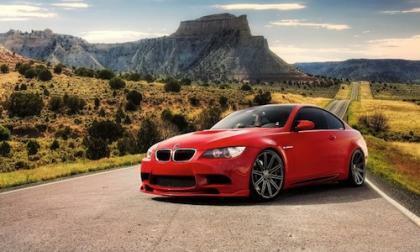 The all-new 2014 BMW M4 will be unveiled at the 2014 Detroit Auto Show and the fifth-generation M4 will feature a new lightweight design. The 2014 Impala received the highest possible Overall Vehicle Score from the National Highway Traffic Safety Administration New Car Assessment Program, giving the redesigned full-sized sedan another feather in its cap of excellence. 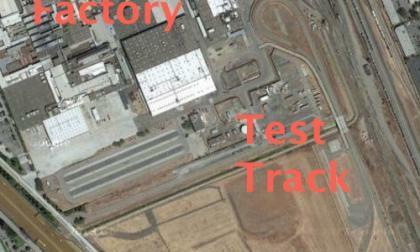 A test track conveniently next door to Tesla's factory in Fremont is now owned by them, soon to see prototype Tesla vehicles zooming around. 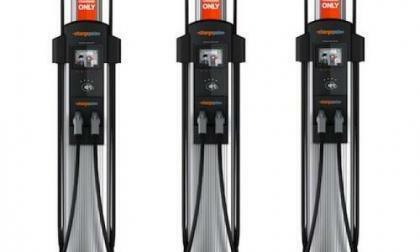 The new CT4000 series of charging stations from ChargePoint offer more flexibility of deployment, lower installation costs, and a color LCD screen with which charging station owners can display videos. 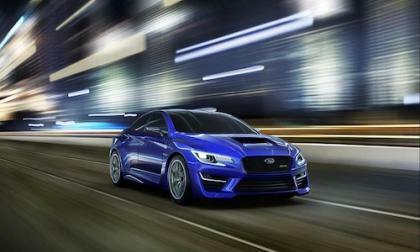 The next-generation 2014 Subaru WRX STI that was axed for the UK market is back on the table and Subaru is reevaluating their decision. 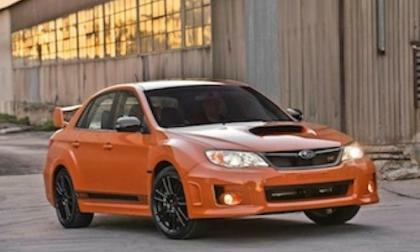 Or is this a shrewd marketing move by Subaru? 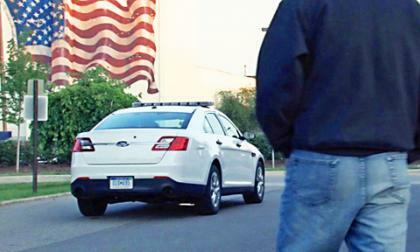 Ford is adding new technology to its Police Interceptors to raise security levels for constables working in squad cars – especially late at night – removing the threat of surreptitious approach from behind. 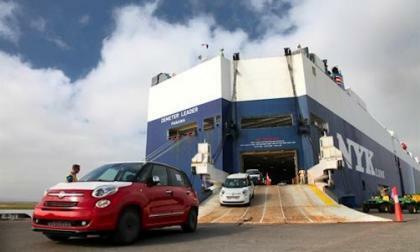 The Italians continue to invade the U.S. and now they’ve reached the West Coast with the first 2014 Fiat 500L and 500L Trekking. 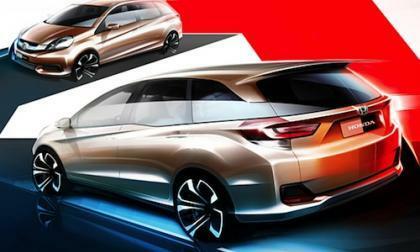 Honda has released a new sketch of the all-new 2015 MPV that will make its world debut in Indonesia. 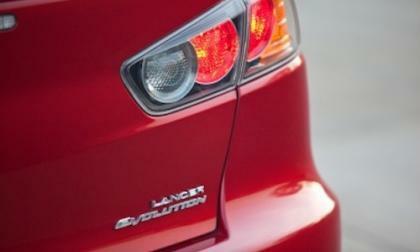 It will compete in the biggest category in the Indonesian automobile market. 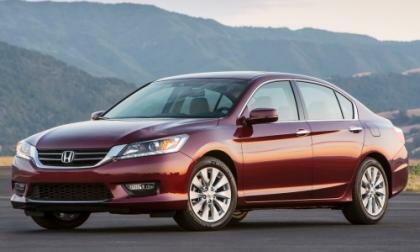 Honda is recalling certain 2013 Honda Accord vehicles due to a fuel tank issue, which may lead to fires. 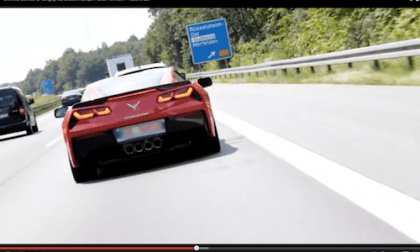 As the new 2014 Chevrolet Corvette Stingray C7 goes global, it’s making its first European live experience available for fans as it takes on Europe’s finest supercars. 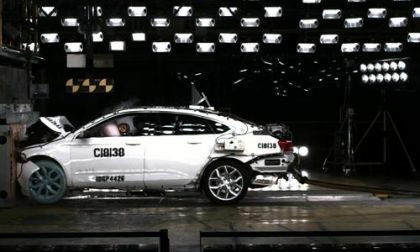 Subaru Impreza owners and the Subaru brand in general have the safest drivers according to an independent research group in the UK. 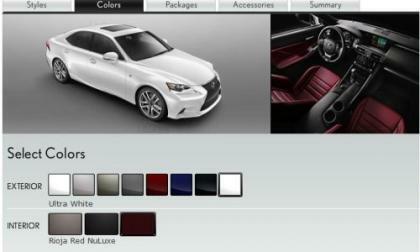 What Car? 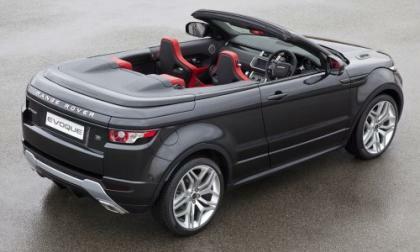 has confirmed that Range Rover plans to take the Evoque Convertible to production. 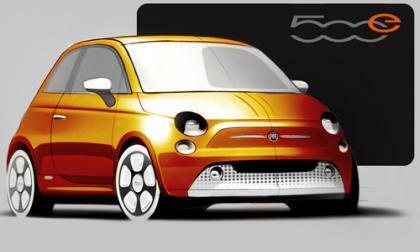 Find out when the hot 2012 concept will hit showrooms. 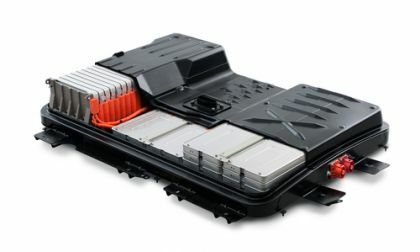 Nissan Leaf owners facing battery capacity loss stand to gain some relief thanks to a class action lawsuit settlement in which Nissan will extend the battery warranty to cover this condition.